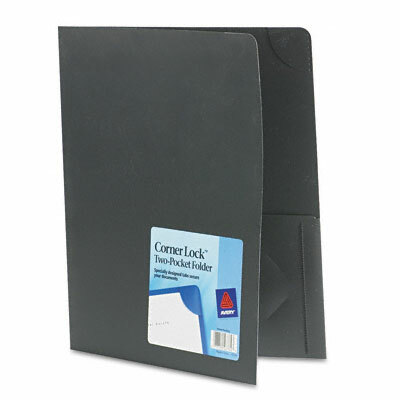 Patented corner tab design secures documents. Durable, protective nonstick qualities of polypropylene. Patented corner tab design secures documents. Durable, protective nonstick qualities of polypropylene.